As we've established, the video game industry stunned us all in February by beating market expectations, bringing in over $669 million in software, a 47% increase over last year. So, given that February was impressive in itself, why are the predictions for March and April so much higher? Well, March has already seen the launch of Super Smash Bros. Brawl, which has surged to 1.4 million sales already - an incredibly impressive tally. As for April, can thank Grand Theft Auto IV chiefly for the massive predicted surge - though Mario Kart Wii also ships towards the end of the month and may further push up that month's game software sales. These results and expectations are impressive because, as the video game industry continues to post record growth, the U.S. economy as a whole is heading in the opposite direction. Retail sales are struggling, gas prices are on the rise, the housing market is in shambles, and the economy is either in a recession or on the brink of one � what makes our industry so special? To keep it simple, the video game industry has successfully captured a new mass market of gamers of all ages from both genders. They see video games as offering the best value per dollar than other forms of entertainment in the leisure/entertainment sector. This poses another difficult question � just where is all the money coming from? Unfortunately, there is no clear answer as the entertainment and leisure sectors are so massive and assorted, it is difficult to pinpoint who is negatively affected by the video game industry's tremendous growth. 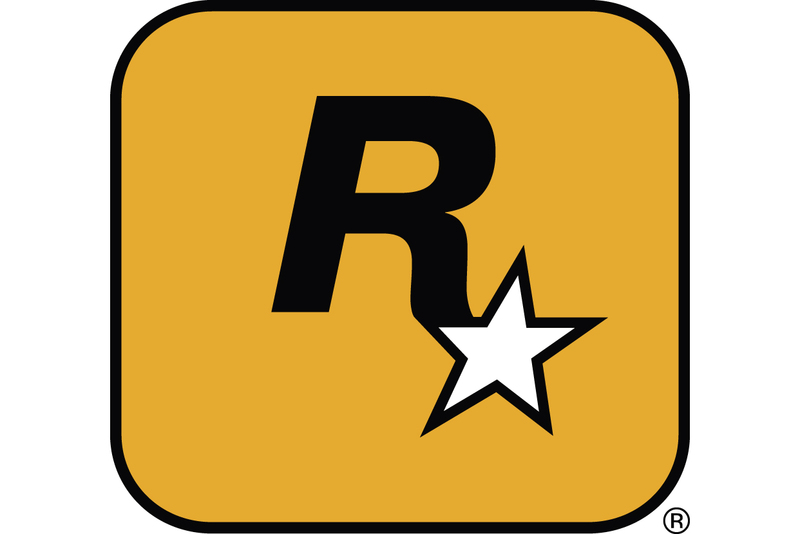 But in all likelihood, the video game industry is gradually taking dollars (or at least sapping growth) from various industries in the entertainment and leisure sector, from movie watching through toy buying and even the music biz with crossover titles like Rock Band � the perfect crime!